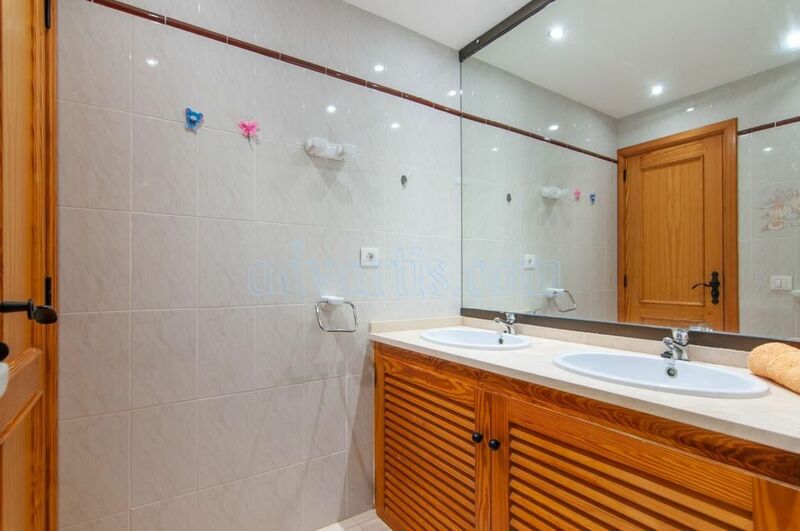 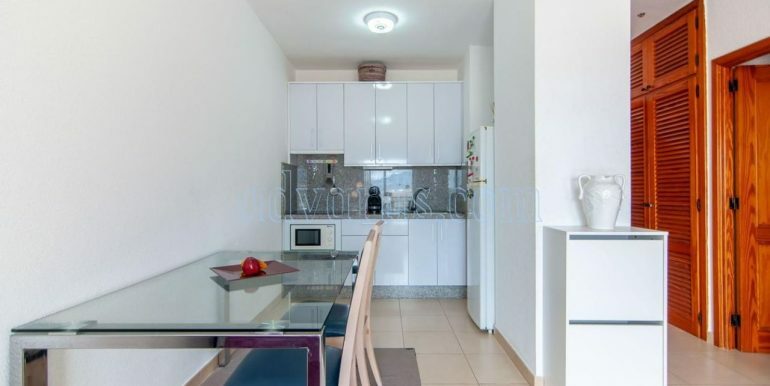 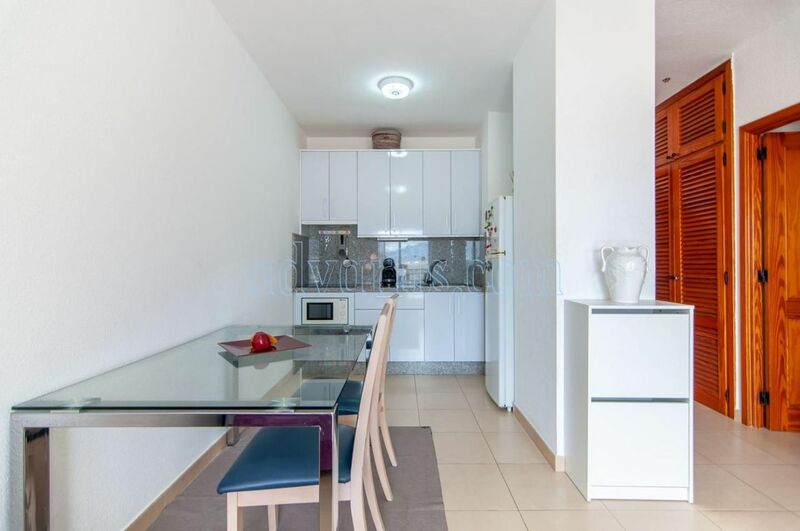 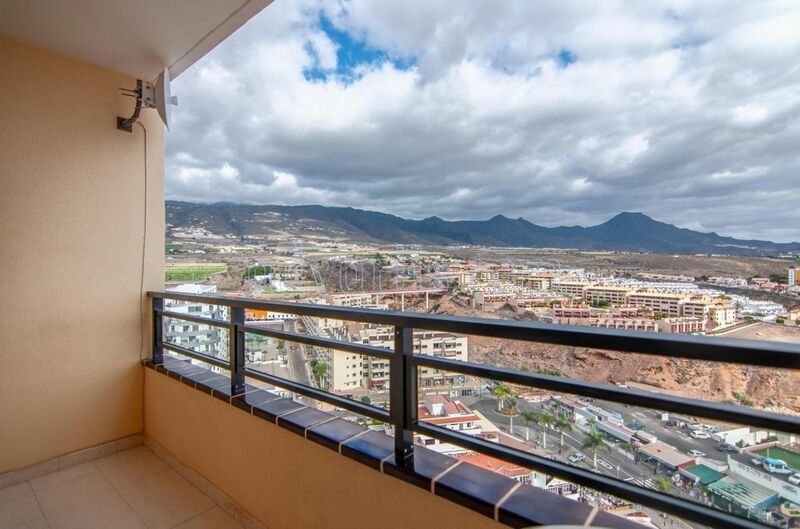 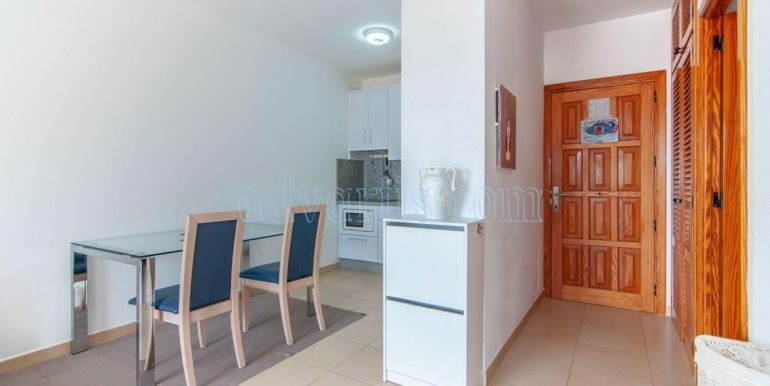 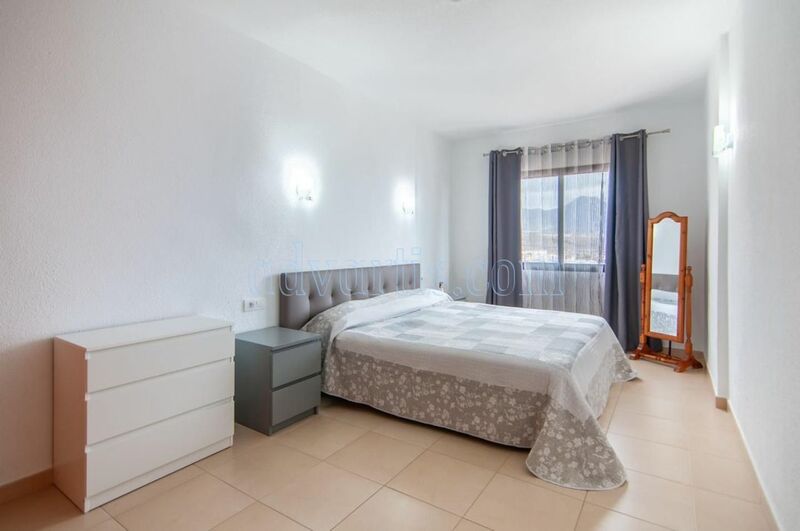 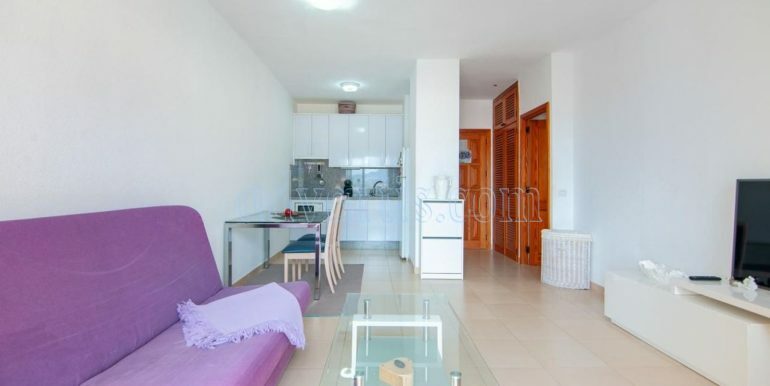 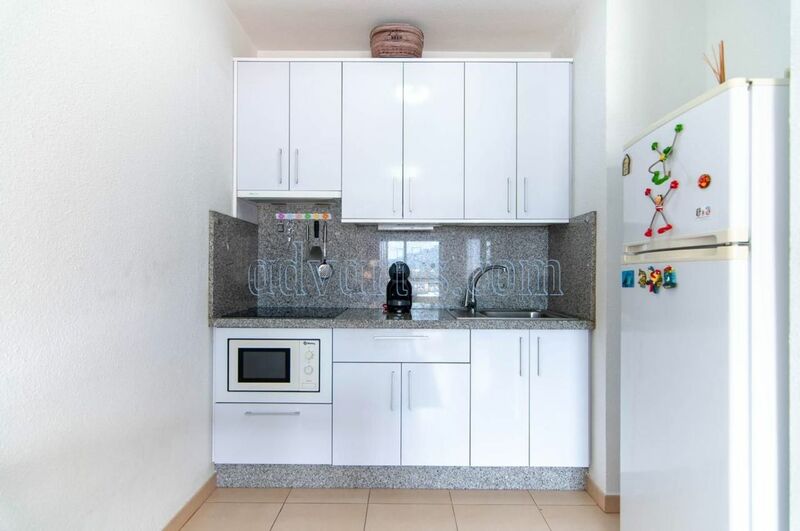 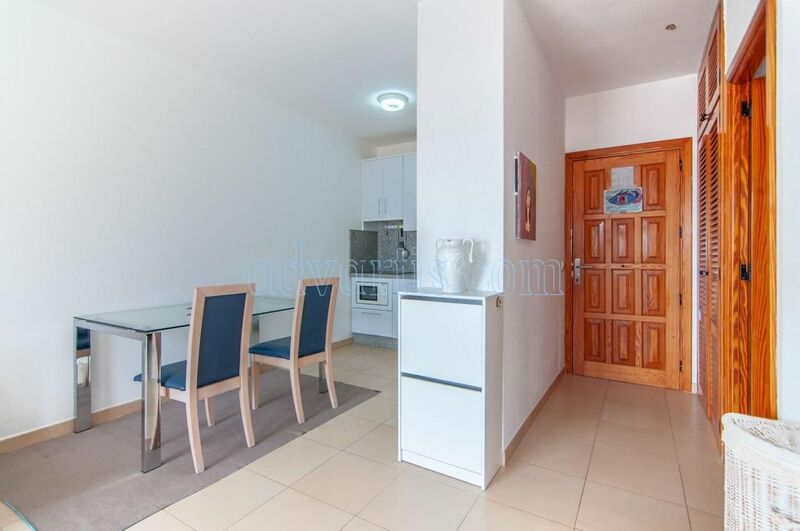 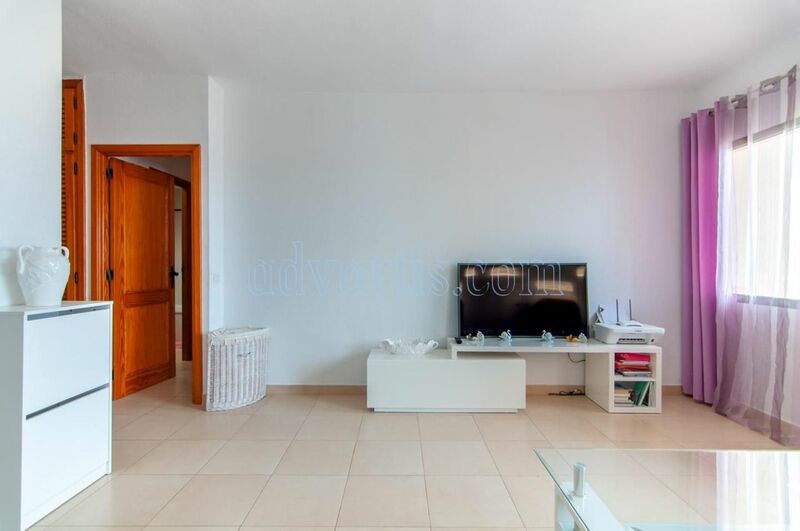 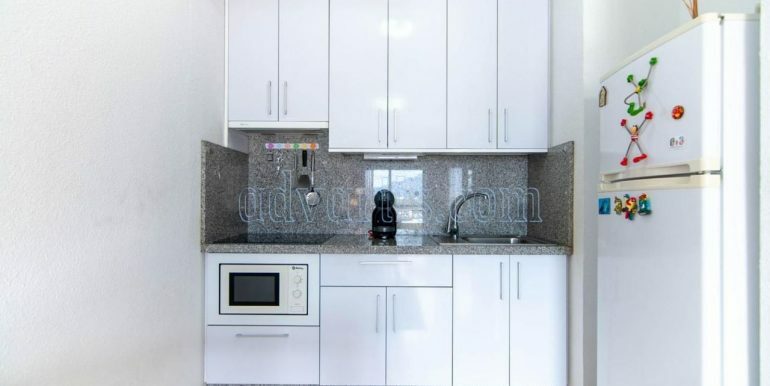 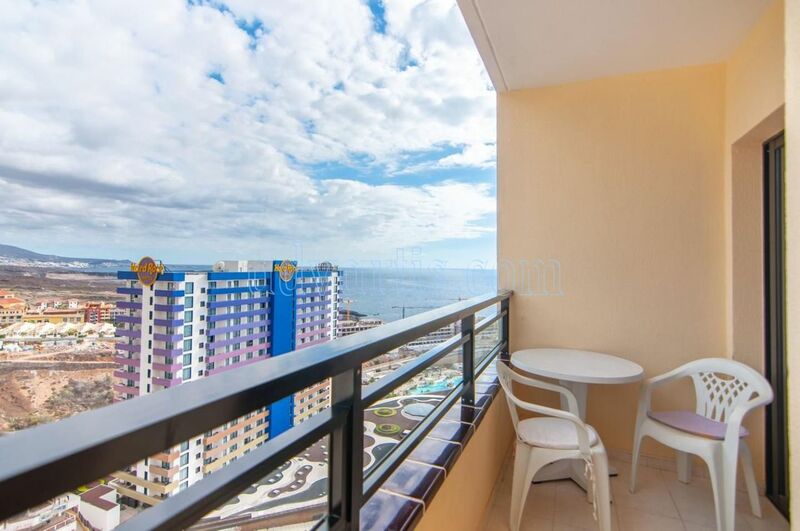 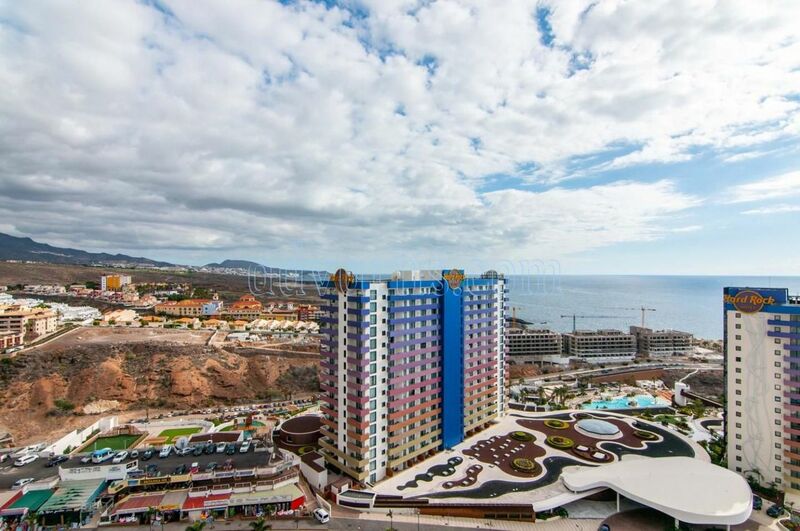 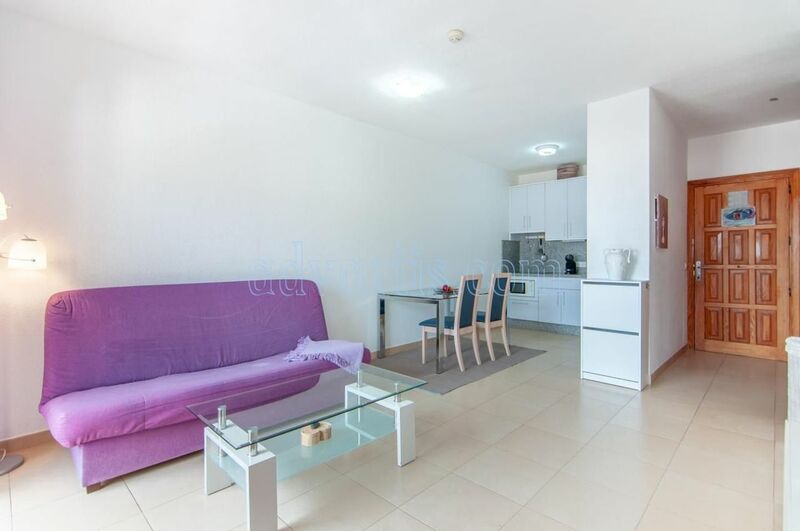 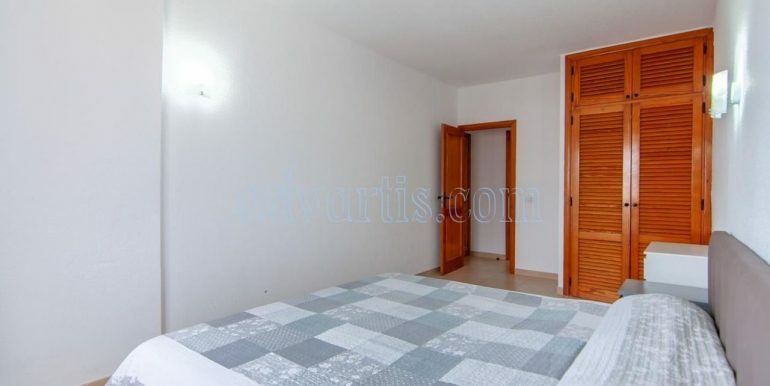 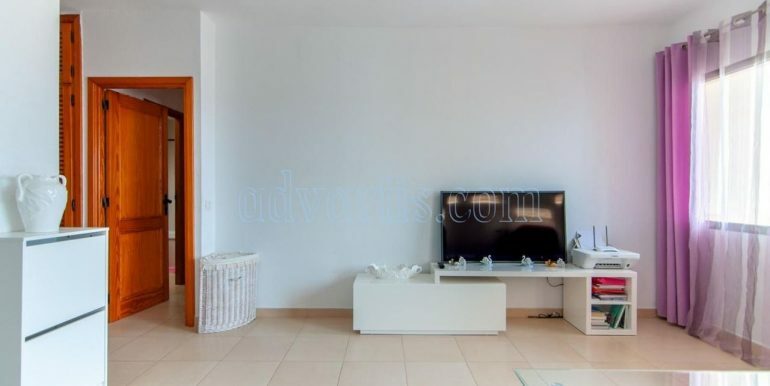 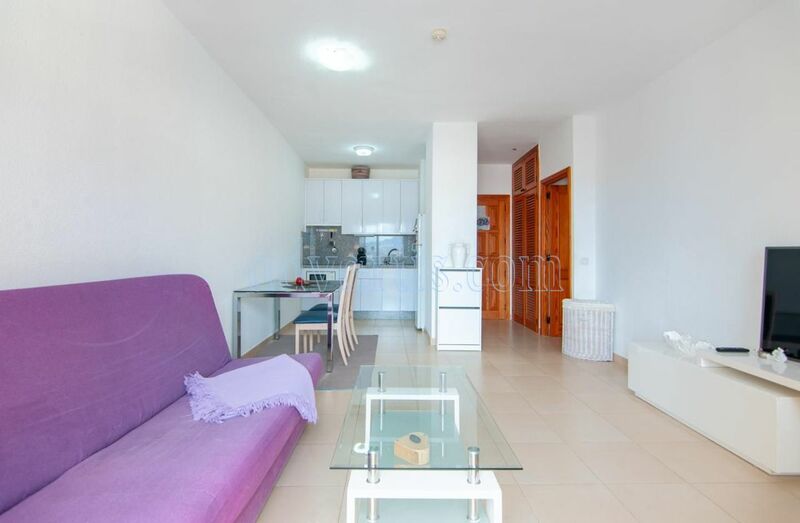 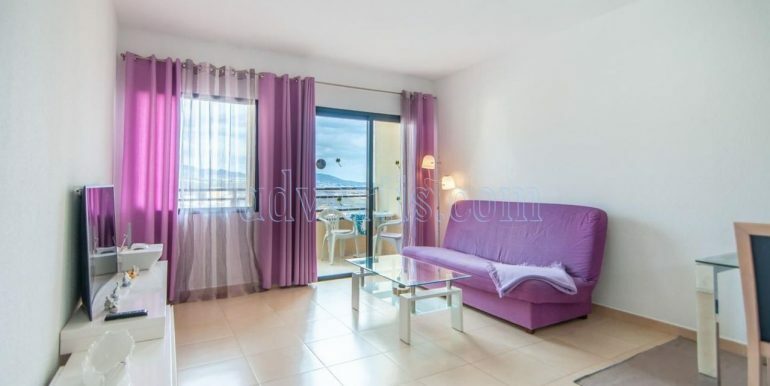 Apartment for sale in Playa Paraiso, 3 minutes walking to the sea in Tenerife south. 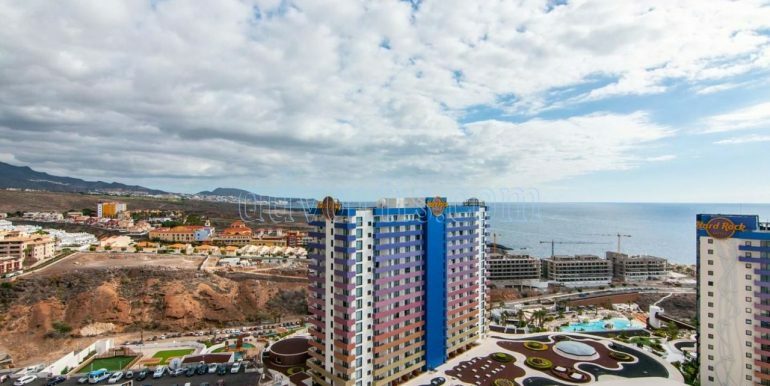 The apartment on the 16th floor with lift of the Club Paraiso complex. 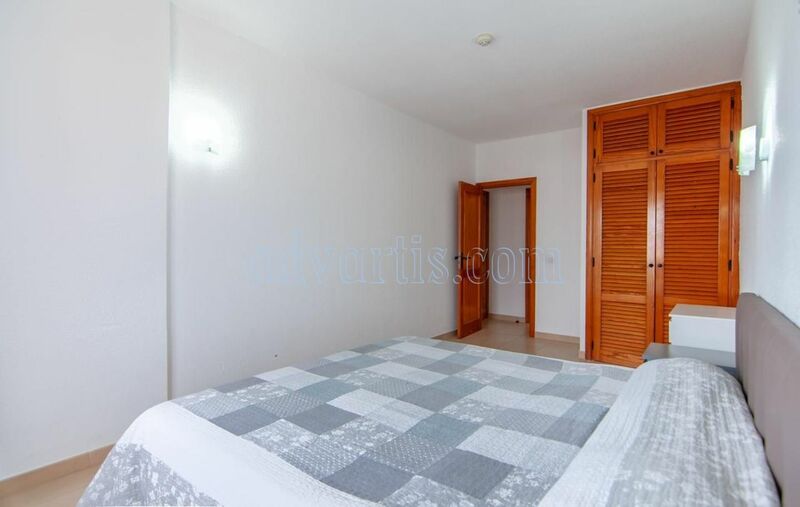 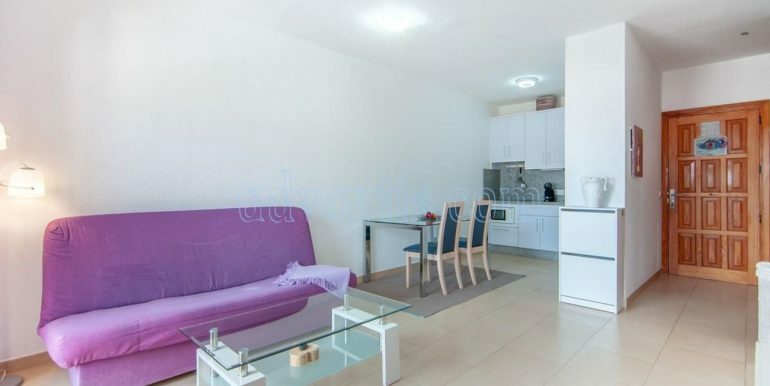 It is 58 m2 of which 53 m2 are useful and has 1 bedroom and 1 bathroom. 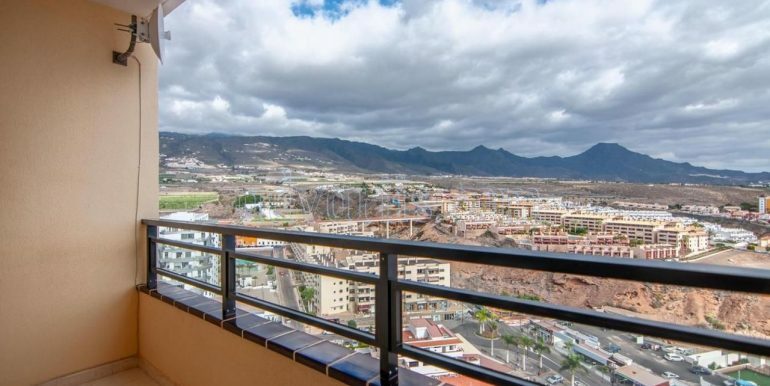 Views to the mountains, to the sea, to the pool and has a terrace, and wifi. 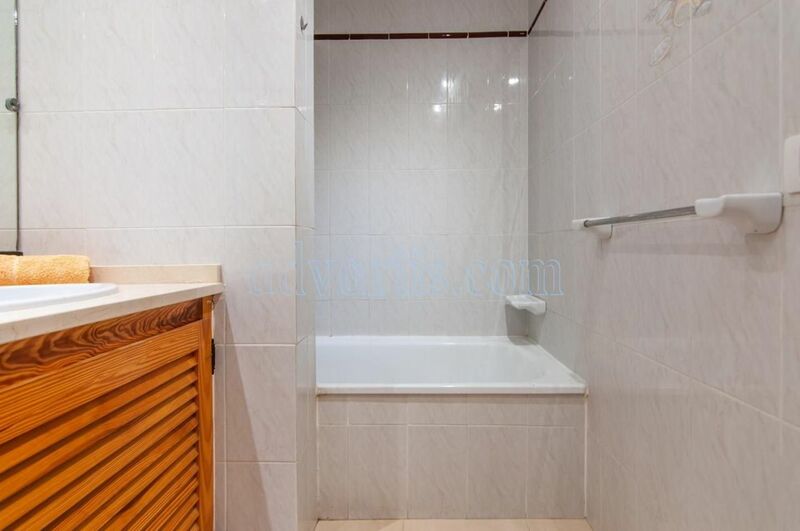 This a private urbanization with community pool. 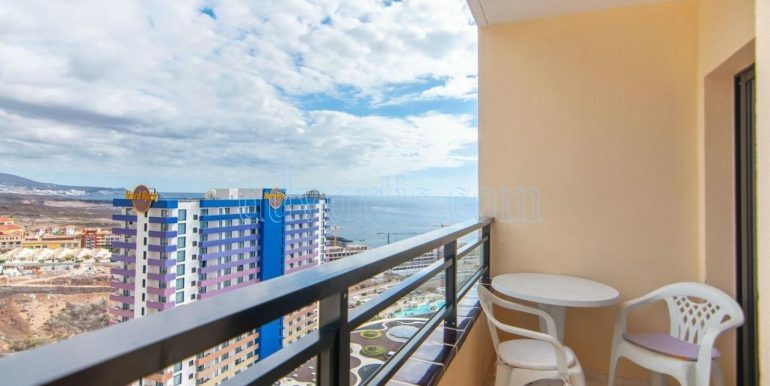 Apartment near the Hard Rock Hotel Tenerife 5*.